Receive Our Free “Soul Retreat” Gift Pack as Our Gift to You! 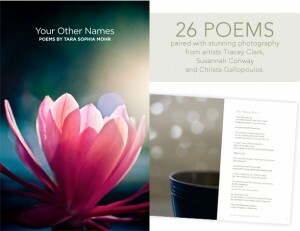 Meditations from Our Awesome Authors, Valued at Over $300! What Our Community Is Saying. 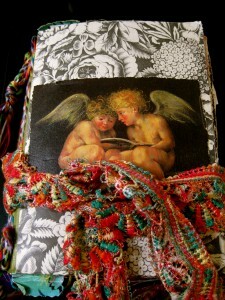 . .
Crafting the Sacred Life-Artisan’s Book of Wonderment is a transformative spiritual and creative process. Your book will be unique to YOU, because the forms of inspiration, guidance, and prayer that reflect your mind, heart, and spirit will be archived to fill the pages. 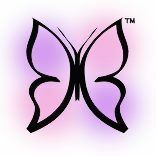 The process of creating your Sacred Life-Artisan’s Book of Wonderment will open portals for transformation and spiritual/creative enrichment. By Dana Reynolds, writer, artist and sacred life-artisan at SibylDanaReynolds.com and author of the new novel, Ink and Honey. 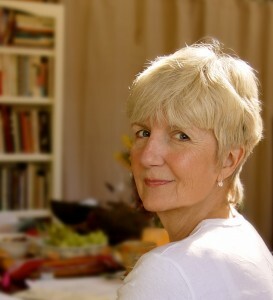 Dana nurtures connections between soul work and creative expression. 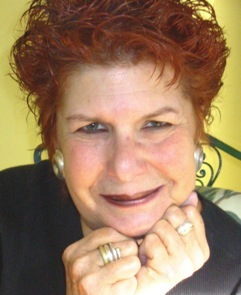 For the past twenty years, she has been a facilitator for the feminine spiritual/creative process. She is passionate about the importance of themes drawn from her study and research of the lives of medieval women including; pilgrimage, monasticism, art, craft, and mysticism. 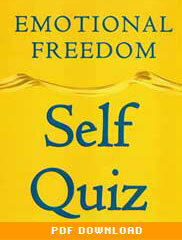 Based the New York Times bestseller, Emotional Freedom by Judith Orloff, MD, this Self Quiz booklet is a quick reference guide to your emotional freedom. You’ll learn the following: * What is Your Emotional Type? * Are You Involved With An Emotional Vampire? * Are You Emotionally Free? 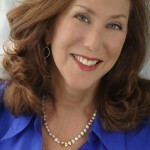 By Judith Orloff, MD, an author of the New York Times bestseller Emotional Freedom: Liberate Yourself From Negative Emotions and Transform Your Life. 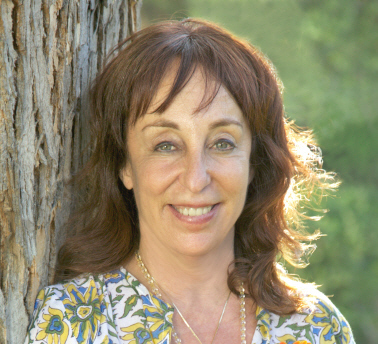 An Assistant Clinical Professor of Psychiatry at UCLA, Dr. Orloff passionately believes that the future of medicine involves integrating the pearls of traditional medicine with cutting edge knowledge of intuition and energy medicine to achieve emotional freedom and total wellness. For more inspiration visit www.drjudithorloff.com. By Victoria Moran, Victoria Moran has been a Main Street Vegan® for almost 30 years and is an obesity survivor, maintaining a 60+-pound weight loss into the double-digit decades. She’s the bestselling author of eleven books, including Creating a Charmed Life (in 30 languages around the world) and the plant-based weight loss classic, The Love-Powered Diet. Victoria is also an inspirational speaker, corporate spokesperson, certified holistic health counselor (HHC, AADP), certified life coach, a vegan lifestyle coach in private practice, and founder and director of Main Street Vegan Academy, training and certifying vegan lifestyle coaches. This outstanding MP3 bundle package includes 7 Chakra Meditations, plus a Chakra Fantasy Meditation. Best-selling author Alan Seale leads you through guided meditations from his award-winning book, Intuitive Living: A Sacred Path. By Alan Seale, an award-winning author, inspirational speaker, leadership and transformation coach, and founder and director of the Center for Transformational Presence. 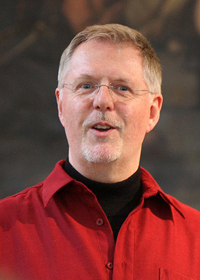 His first book, Intuitive Living: A Sacred Path, received the prestigious Coalition of Visionary Resources Award for Best Book in Spirituality 2001. 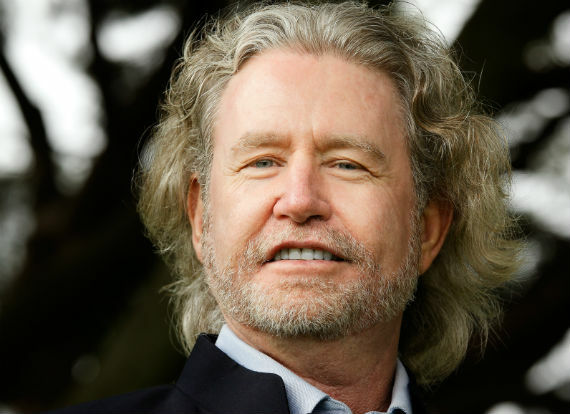 His other books include Soul Mission * Life Vision, The Manifestation Wheel: A Practical Process for Creating Miracles, and The Power of Your Presence, and most recently, Create a World That Works: Tools for Personal and Global Transformation. 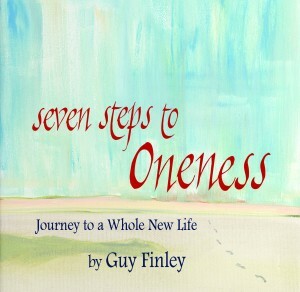 This workbook is a guide to navigating your unique journey and will be a living testament to your emerging spirit. The intention is to ground and focus your vision so that you can achieve abundance and success on all levels of your being. Some of the exercises will stretch you beyond your normal comfort zone. Notice when this happens, because these are the moments when you can make breakthroughs. By Barbara Biziou, a global wisdom keeper and an agent of change and transformation who integrates her extensive knowledge of practical spirituality, rituals, psychology, neuroscience & business. She is the author of The Joy of Ritual & The Joy of Family Rituals as well as a Huffington Post blogger, Executive consultant, dynamic public speaker & national TV personality. Visit Barbara at BarbaraBiziou.com. Life gets hectic. In the midst of busy days, too many emails, family and work pressures, we get caught up in the whirlwind. We get lost from ourselves. Life happens. Egos happen. Stresses take over. We all need ways to return, to find center again, to tap into a sense of peace. We need ways to remember the sacredness of life and the possibilities of the present moment. We need ways that are simple, practical, and that take just a few moments. That’s what Tara Mohr’s new ebook, Your Other Names, offers: inspirational poems and blessings, written by Tara, that provide a pathway back to gratitude and peace. It’s for reading when you’ve gotten lost from yourself, or from calm, or from joy. By Tara Mohr, an expert on women’s leadership and well-being. 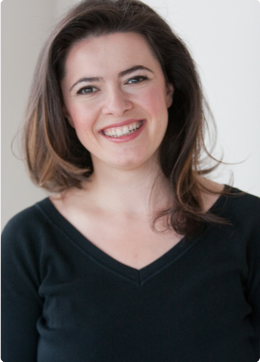 Her work helps women play bigger in their work and in their lives. Tara has a deep commitment to amplifying women’s voices. 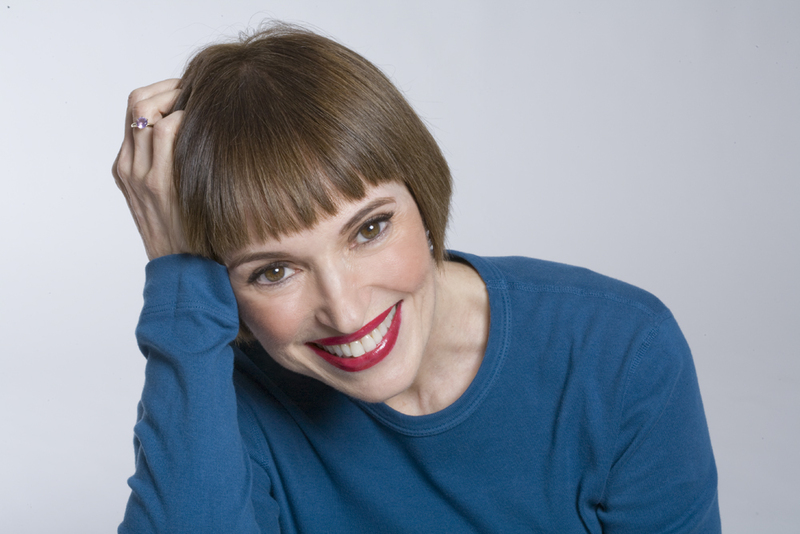 She is a regular contributor to the Huffington Post and has been featured on The Today Show, BigThink.com, Whole Living, CNN.com, USA Today, the International Business Times, Ode Magazine, Forbes, and numerous other media outlets. 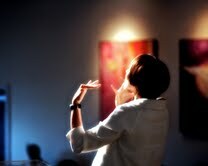 She is also a poet, and the author of The Real Life: Poems for Wise Living. Visit www.taramohr.com to learn more. 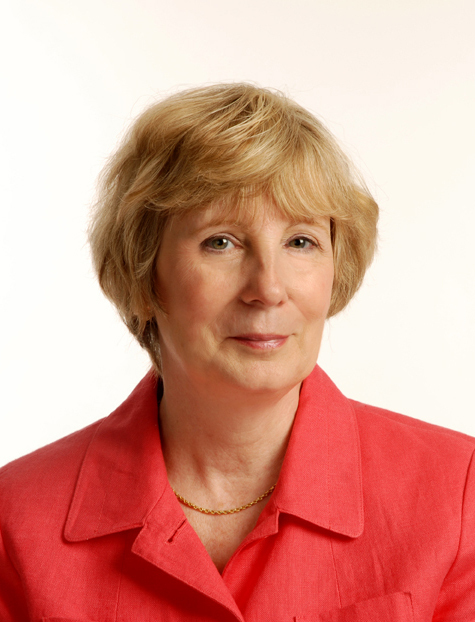 By Gail McMeekin, LICSW, known as the Passionate Mentor to Creative Women and the author of six books, including the bestsellers The 12 Secrets of Highly Creative Women and The 12 Secrets of Highly Successful Women. 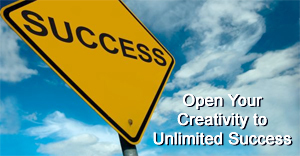 I help women entrepreneurs and professionals activate their innate creativity software to get unstuck, focused, prosperous, and fulfilled. 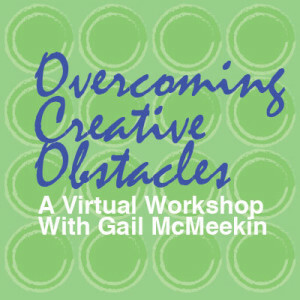 Visit Gail at www.creativesuccess.com. Based on Ronald Alexander’s book, Wise Mind, Open Mind, listen to his meditation “Four Points of Mindful Attention” from his Wise Mind, Open Heart CD and his meditation “Overcoming Negative Self Judgements” from his Meditations for Creative Transformations CD. 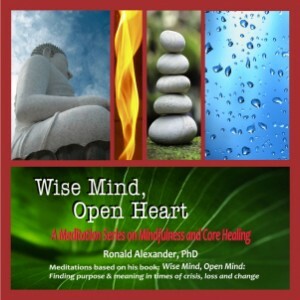 These meditations help listeners make a dramatic difference in their ability to remain calm, focused, and nonreactive and learn how to access their core creativity to make positive changes in their lives. 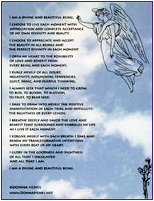 Mama Donna Henes is pleased to offer you her empowering affirmation, I AM A DIVINE AND BEAUTIFUL BEING. This lovely inspiration is delightfully designed and suitable for framing. When all is said and done, there is only one freedom that cannot be diminished and only one place where its abiding peace can be found: All that your heart longs for lives within your True Self. Your True Self is fearless, loving, and totally free. Realizing its unlimited life as your own enables you to enter a whole new world within yourself whose very ground is the unshakable strength, security, confidence, and contentment you were born to know. During this groundbreaking audio program you will discover, explore, and learn to work with timeless principles that will help you to empower the evolution of your soul. 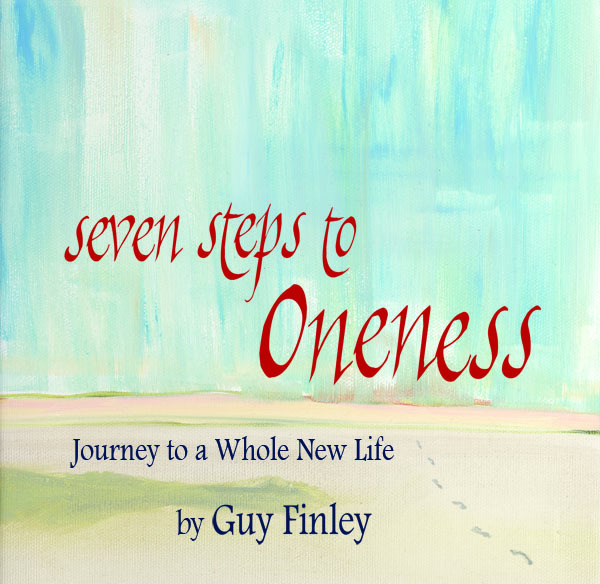 Listen to this first 60-Minute MP3 “Make the Leap Into a New Life Story” of author Guy Finley’s album, “Seven Steps to Oneness” instantly, and then if you wish, sign-up for free immediate access to the entire album, with 7 additional full-length talks. I read this article and found it very interesting and wanted to share it with you. The article is called Daily Soul Retreat and is located at: http://soulfulliving.com/daily-soul-retreat/.